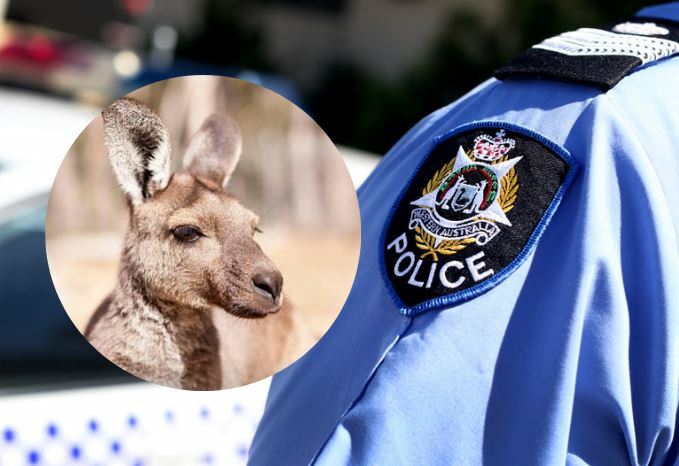 THREE people have been charged in relation to an alleged attack of a kangaroo caught on camera in Midland earlier last month. Midland Detectives charged three teens as a result of their investigation into the incident that took place between March 1 and March 7, 2019. A 17-year-old boy from Brigadoon and an 18-year-old man from Midland have each been charged with cruelty to animals. An 18-year-old man from Swan View has also been charged with cruelty to animals. He is due to appear in Midland Magistrates Court on Friday, May 10.